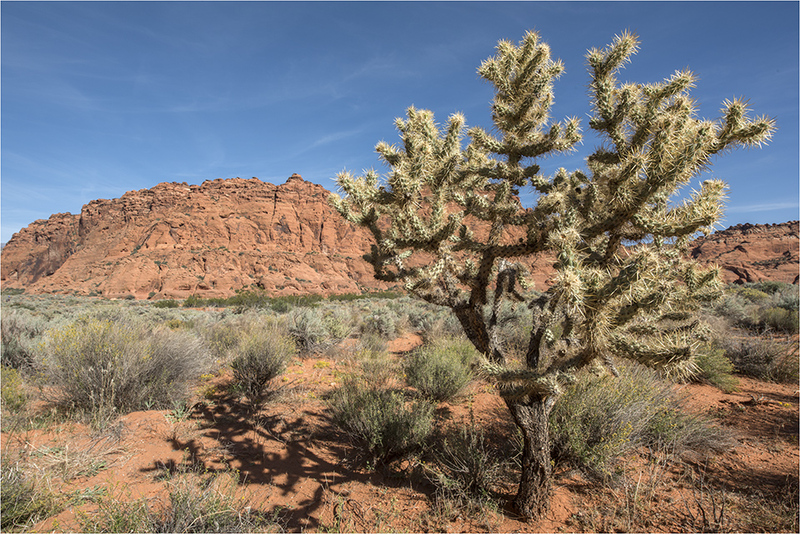 Three years ago, in 2011 we did a photographic tour in the USA of the Colorado Plateau, mostly taking in the states of Utah and Arizona and their National and State Parks. The opportunity arose to re-visit the region in October/November this year armed with much improved photographic techniques and better equipment. With three weeks and over 5,000 km of travelling behind us we have returned with some amazing images – too many for a single article. 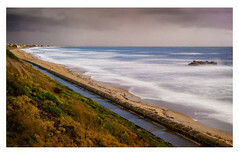 Enjoy the journey and the scenery as we work through the journey a bit at a time. 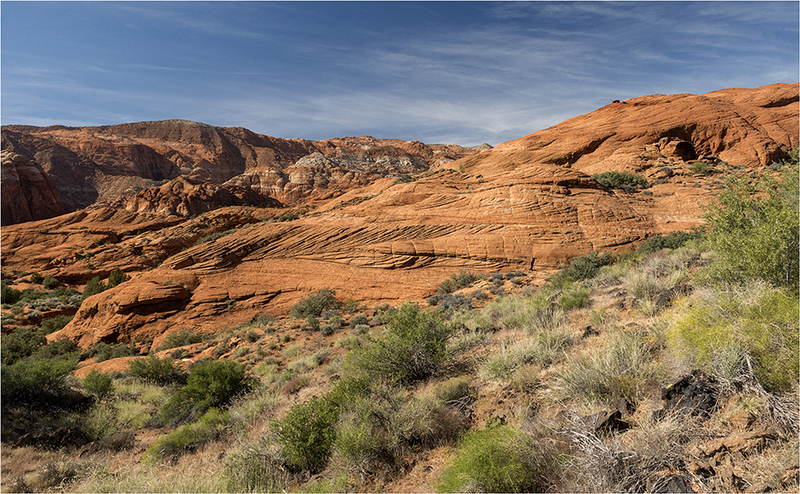 Commencing in Las Vegas we headed East to the border of Nevada and Utah to visit Snow Canyon State Park, a 7,400 acre scenic park. 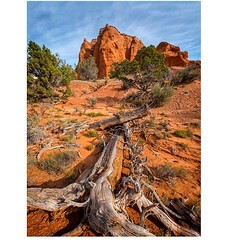 The State Park was declared in 1959 with the region being the original home of the Anasazi Indians and later the Paiute Indians who used the canyon from A.D. 1200 to the mid 1800’s. Mormon pioneers discovered the canyon originally named it the Dixie State Park until it was later named after prominent Utah pioneers Lorenzo and Erastus Snow. 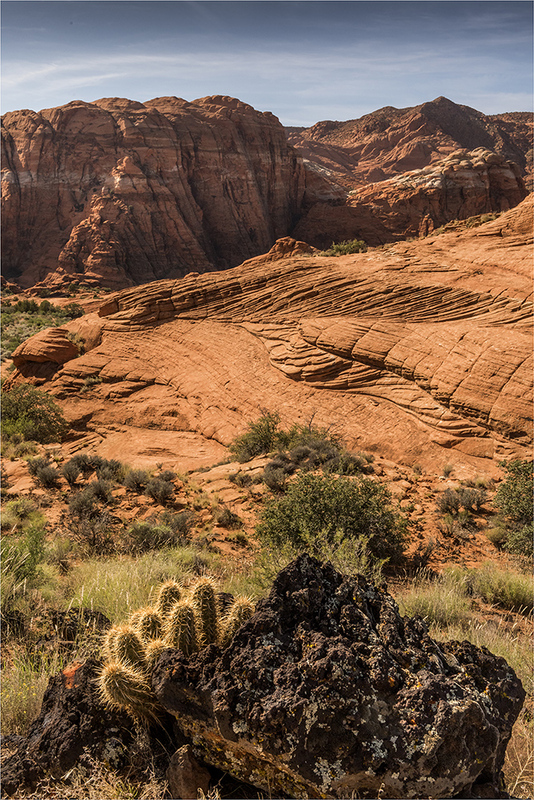 Multi-coloured Navajo sandstone deposits feature in the landscape. 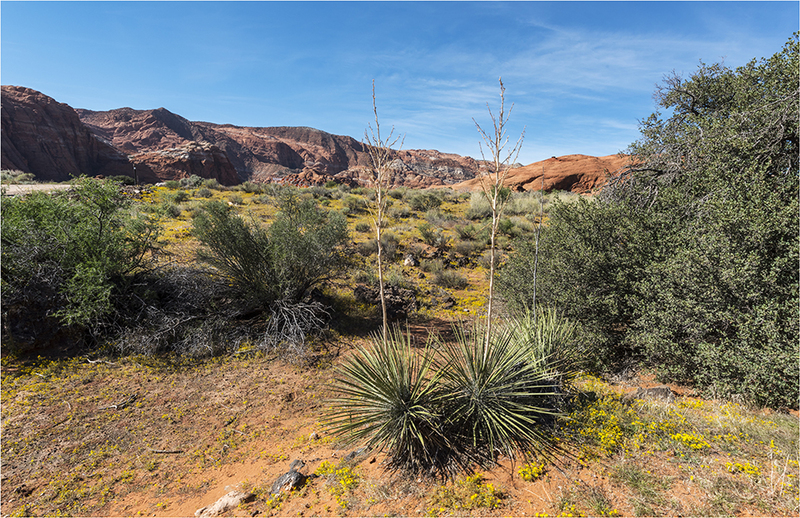 Wildflowers and bushy vegetation along with narrow leaf Yucca plants survive the low 7.5 inch annual rainfall. Prickly cactus trees are a feature. Yellow daisies contrast amongst the various blues and greens of the vegetation. 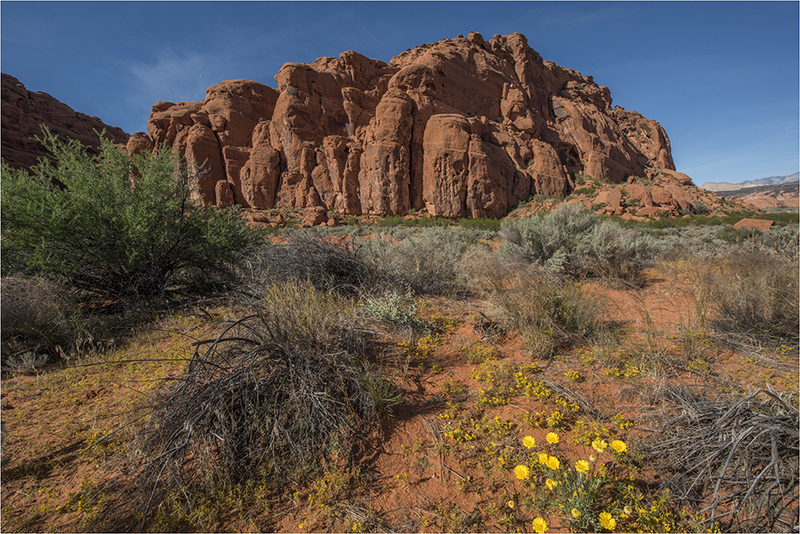 The Navajo sandstone is the predominant rock in the park having been created over 183 million years by tiny grains of quartzite sand carried by wind. In more recent geological times lava flows and waterways carved new canyons through the area. The variety of coloured sandstone and granite are prominent features of the region. Patterns and layers of different coloured sandstone reveal the history of the area. Click the Follow Me button to be notified when new posts are available.